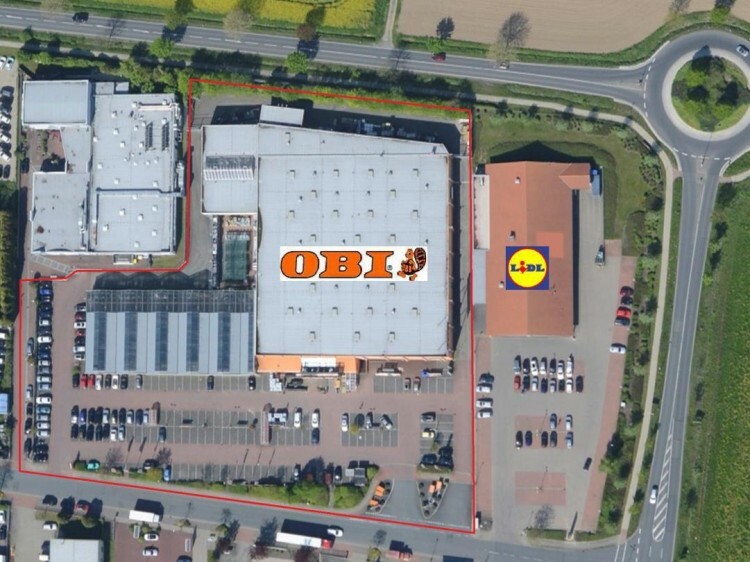 We would like to offer you a highly profitable commercial facility - a supermarket located in the suburb of Hanover - Barzinghausen. It was built in 1997. There is a recreation area for staff on the second floor. The lease agreement is concluded until 2021. Commercial space is 6265 sq.m. The complex consists of one building, part of which is covered, and part open. Barsinghausen is a city and an independent municipality in the region of Hanover in Lower Saxony. The center of Hanover can be reached in 30 minutes. About 33,000 people live in Barsinghausen. There is a train connection to Hanover. The nearest airports are in Hanover, Brunswick and Münster. 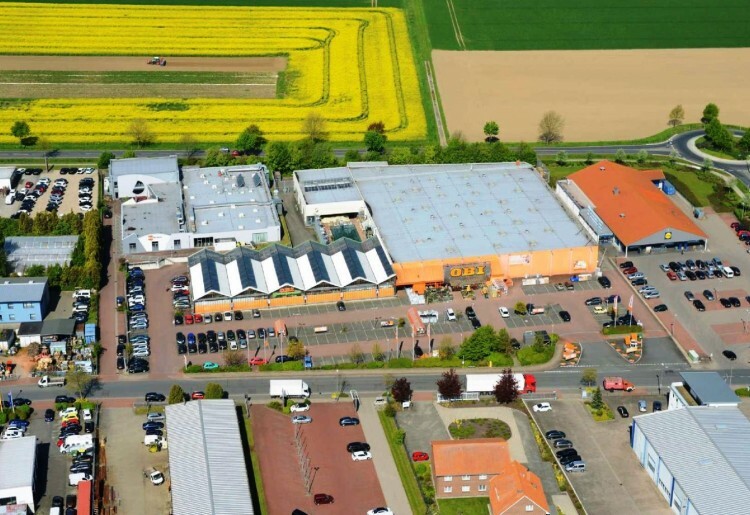 The automotive industry and the food industry are well developed in this region.